Live in the Boulder area? 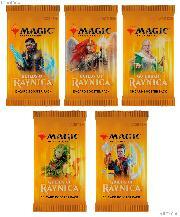 Play MTG? 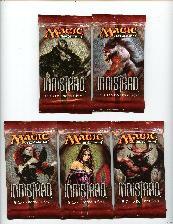 Join us for booster draft night every Wednesday at 6:30 PM. 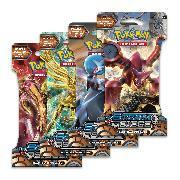 We also host Prerelease and Game Day events on select weekends. 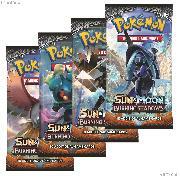 Pokemon - Sun & Moon Burning Shadows Booster Box $124.99! 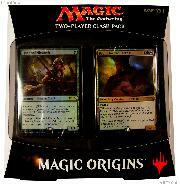 MTG Theros - Magic the Gathering Booster Factory Sealed Box $114.99! 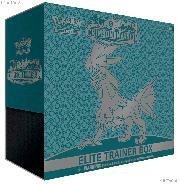 Pokemon - Roaring Skies Booster Box $124.99! 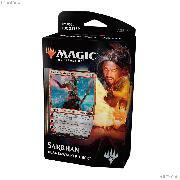 Garbage Pail Kids Battle of the Bands Hobby Box $54.99! 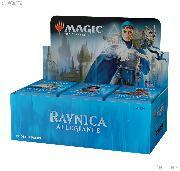 MTG Iconic Masters - Magic the Gathering Factory Sealed Booster Box $169.99! 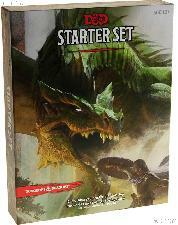 MTG Oath of the Gatewatch - Magic the Gathering Booster Factory Sealed Box $114.99! 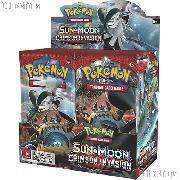 Pokemon - Sun & Moon Guardians Rising Booster Box $124.99! 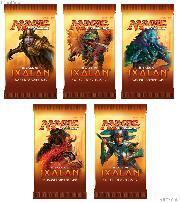 MTG Ixalan - Magic the Gathering Booster Pack $3.59! 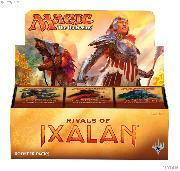 MTG Rivals of Ixalan - Magic the Gathering Booster Factory Sealed Box $114.99! 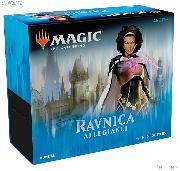 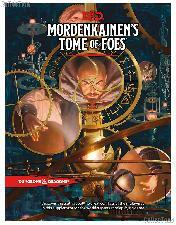 MTG Guilds of Ravnica - Magic the Gathering Booster Factory Sealed Box $114.99! 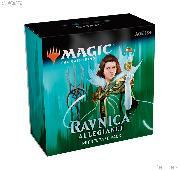 MTG Avacyn Restored - Magic the Gathering Booster Factory Sealed Box $259.99! 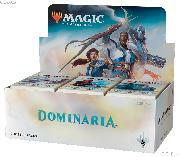 MTG Masters 25 - Magic the Gathering Factory Sealed Booster Box $184.99! 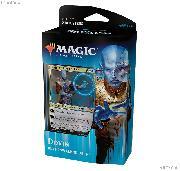 MTG Battle for Zendikar - Magic the Gathering Booster Factory Sealed Box $134.99! 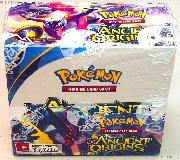 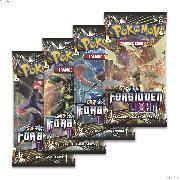 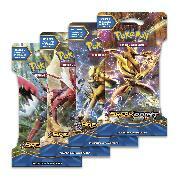 Pokemon - Steam Siege Booster Box $124.99! 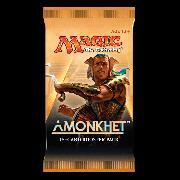 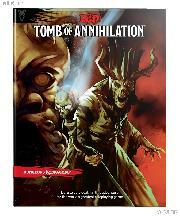 MTG Amonkhet - Magic the Gathering Booster Factory Sealed Box $114.99! 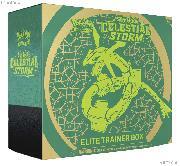 Pokemon - Sun & Moon Forbidden Light Booster Box $124.99! 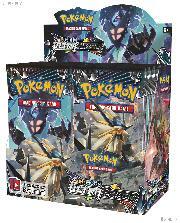 Pokemon - BREAKpoint Booster Box $124.99! 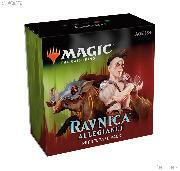 MTG Battlebond- Magic the Gathering Booster Factory Sealed Box $119.99! 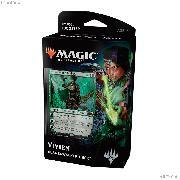 MTG Khans of Tarkir - Magic the Gathering Booster Factory Sealed Box $149.99!